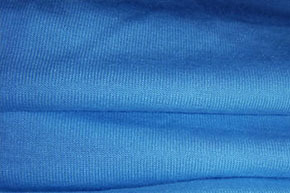 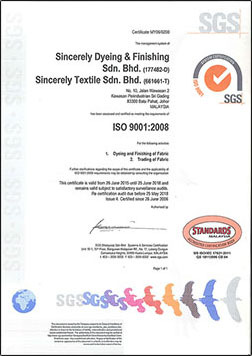 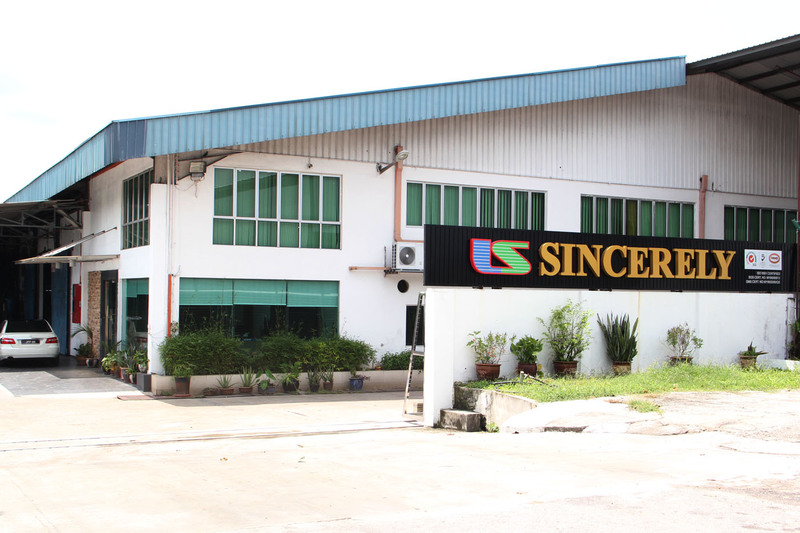 Sincerely Dyeing & Finishing was incorporated in Malaysia back in 1989. 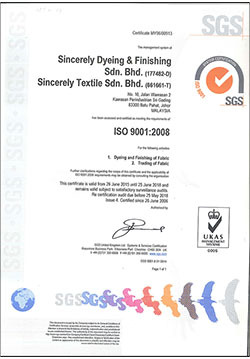 It has been ever since that our principle activities are relating to Dyeing and Finishing of a wide range of knitted fabrics. 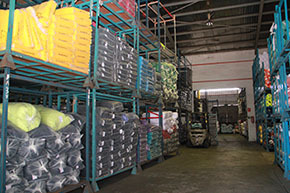 Following that, we also extended our operations into more divisions including Woven, Tricot Curtain as well as Automotive Products. 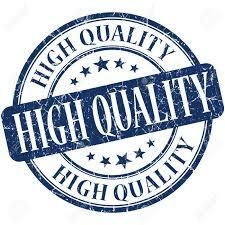 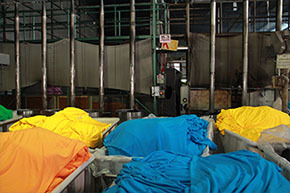 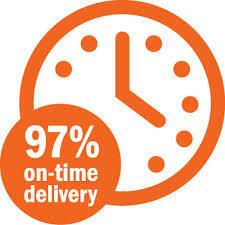 Throughout these years, we have manage to establish ourself as a reputable and trustworthy Dye House that delivers Quality Products and On-Time Delivery to our customers.